About – Novak Environmental, Inc.
Novak Environmental, Inc. is a full service landscape architecture and land planning firm in Tucson, Arizona. We have been in business and serving clients since 1998. NE, Inc. works with all local jurisdictions and complies with all regulations. We specialize in both public works and private development projects. We design specialty outdoor spaces including plazas, residential communities, and habitats. Our staff has the education, background, experience, and qualifications needed to ensure each project is completed successfully. We enjoy working as a part of interdisciplinary teams, and many of our projects have been done in cooperation with engineers, architects, transportation planners, and other related professions. Novak Environmental, Inc. is a certified Woman-Owned Small Business Enterprise in Arizona (SBE), and a Disadvantaged Business Enterprise in California. Novak Environmental, Inc. staff members are dedicated, experienced professionals who understand Arizona’s unique environmental, geographic, political, and cultural climate. We are a highly skilled team with a solid reputation for quality work. We understand the importance of providing timely services. 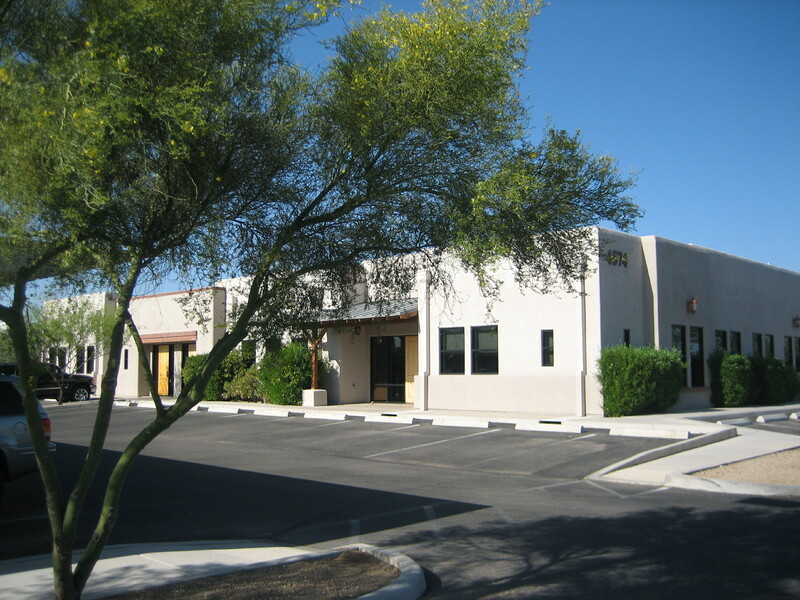 Novak Environmental is a full service landscape architecture and land planning firm headquartered in Tucson, Arizona. We have been serving clients in Arizona since 1998 and work with all local jurisdictions and specialize in both public works and private development projects. © 2019 Novak Environmental, Inc.